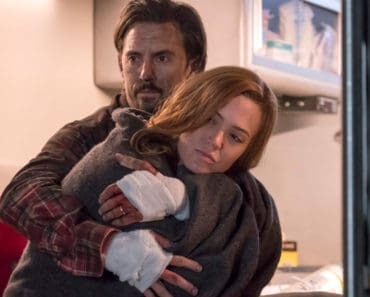 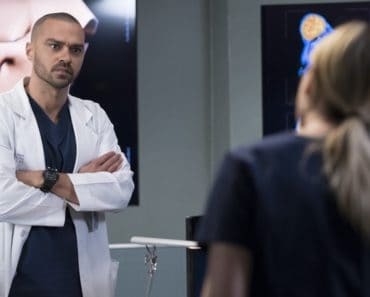 Grey’s Anatomy Review: Time’s Up, But Who’s Paying The Price? 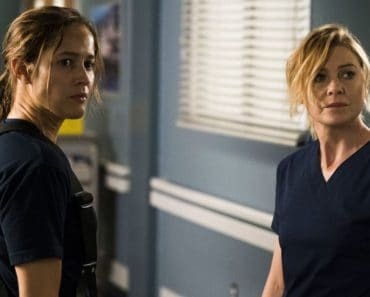 Grey’s Anatomy Review: A Love To Keep? 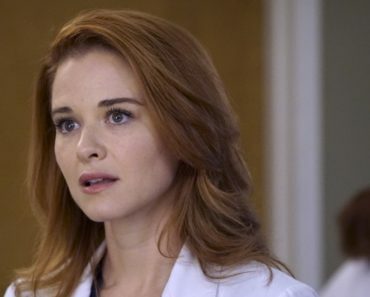 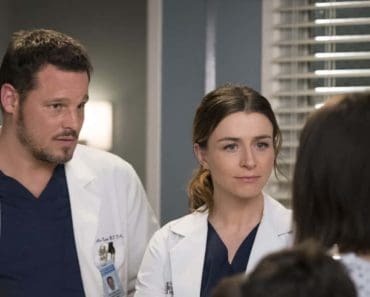 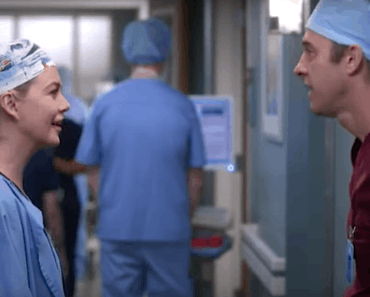 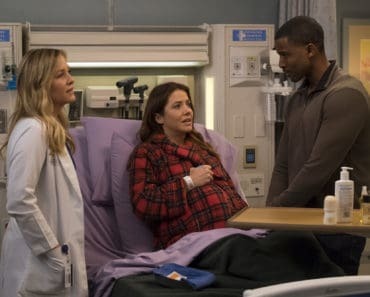 Grey’s Anatomy Review: Who Is Andy Herrera? 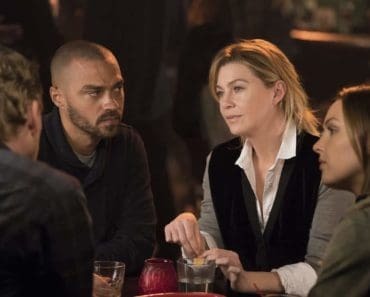 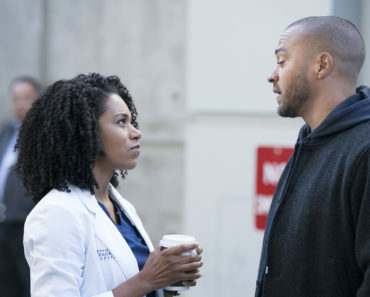 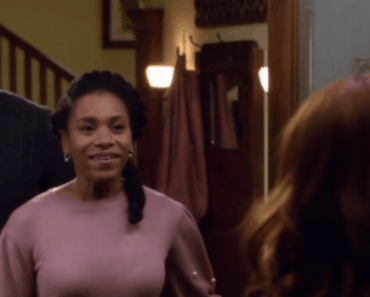 Grey’s Anatomy Review: Let The Competition Begin!